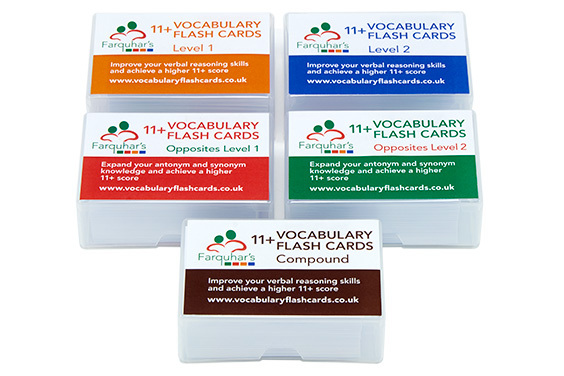 If you have any queries about the cards, please use this form. 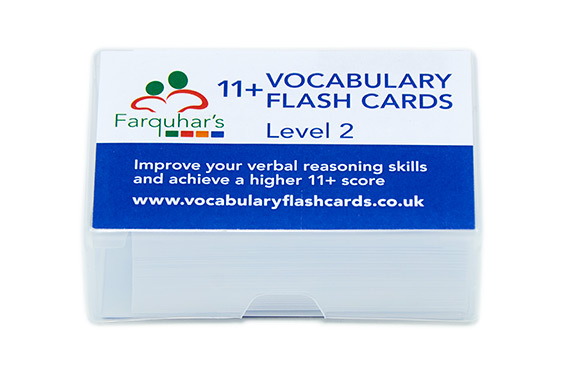 We will get back to you as soon as possible. 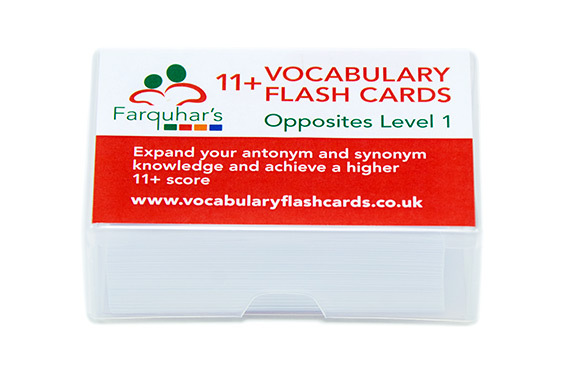 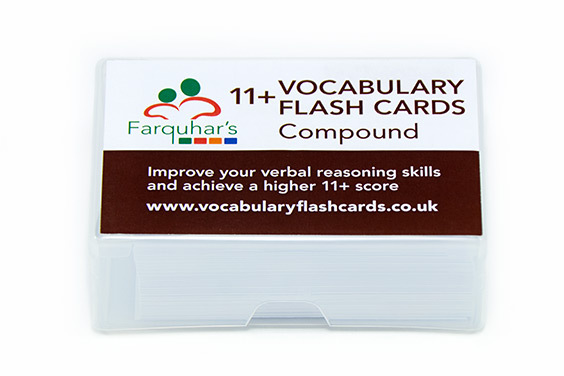 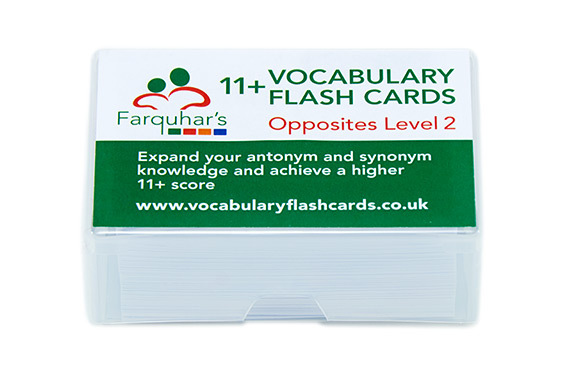 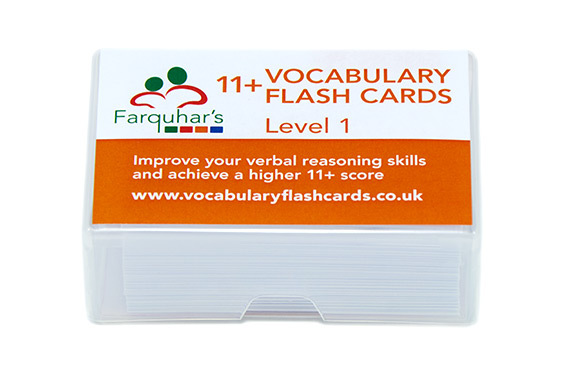 Fantastic flash cards for Verbal Reasoning.